My neighbors up the hill said something profound. At the time it was casually spoken; it did not hold weight. "I wouldn't bother blowing the leaves off of your driveway. It is a battle that takes too much effort. The season will bring strong gusts of wind that will clear all of it at once and neatly file it where it should naturally go." She was right. It was not too long after that imparting of wisdom on another quick visit to the Paris house that we noticed the clearing of the leaves. One strong gust of God's breath moves a mountain of leaves to blanket the natural area. There, the leaves will rest with the purpose of giving the added nutrients to the soil. As the gardens lay dormant until their time to bloom next summer, "Old Man Winter" is slowly creeping in. With the new roof system in place and the workers finishing the ceiling drywall, the daunting task of gutting the kitchen is next on the list. This is where "do hard work" must be evident. 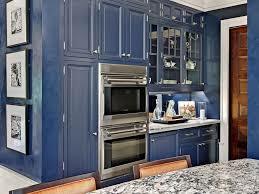 The vision for the small galley style kitchen needs to have all the right ingredients of beauty and functionality. This tired space was never rightfully seasoned since the day the original cabinets were hung. The wood paneling, the worn out appliances, the dated cabinets, and the Formica countertops can rest in peace. 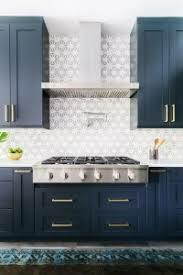 Bring in the navy cabinets with brushed gold pulls which adds a pop of eye candy color to this pass-through kitchen. The quartz marble-look surface for the counter-tops along with its seamless application on the backsplash will visually expand the space. 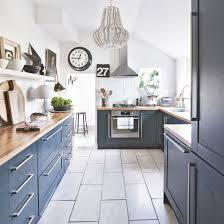 Every inch counts in this small culinary room, so every piece of kitchen gadget is carefully selected for its versatile functionality. This new design is where the 50 shades of brown must go away, and the 50 shades of cuteness will welcome you to stay. 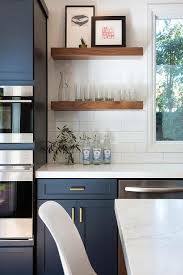 I posted a few kitchen design ideas that hold my focus in place as to get us through our "reviving" mode. I can see the vision taking shape. It is in the sowing that we can reap a fruitful reward. 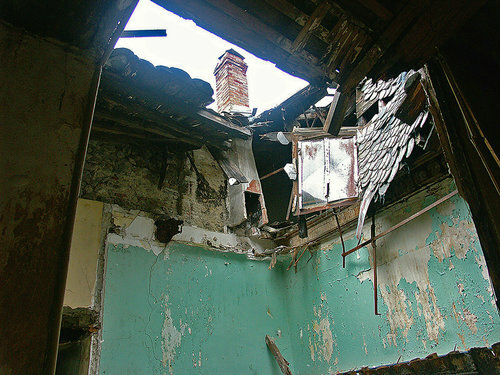 It is not just a restoration but a revival to a new form. 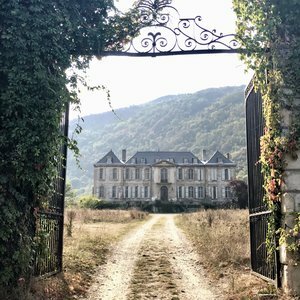 This is not about the house on the hill of This Side of Paris, but a home for all that will enter in the space. 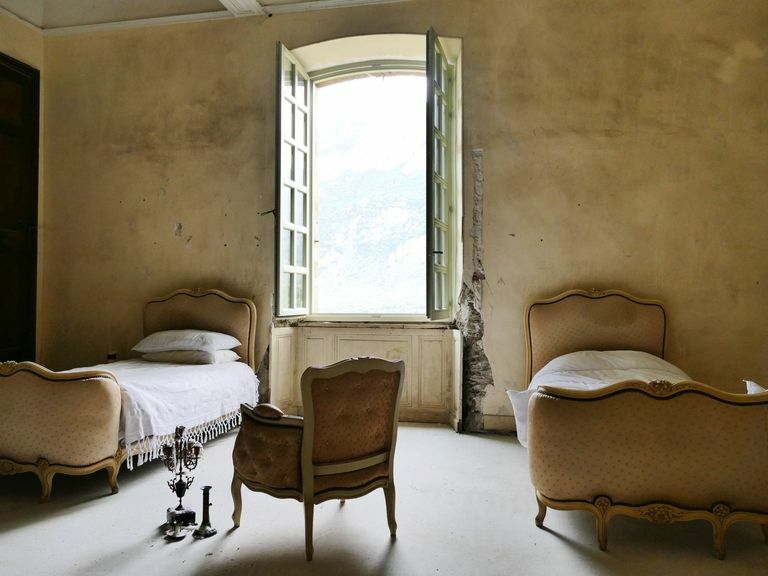 Just as Karen and Craig Waters of Perth, Australia had a vision when they purchased a dilapidated chateâu in the south of France–after only seeing four of its 94 rooms, we too have a vision in seeing beauty beyond what the eye can see. The difference is that theirs is on a grander scale where ours is small and cozy. One thing I am convinced; it takes reinforcements to move mountains. I know once we begin removing the old to make way for the new, there are going to be times where I will think, speak, and believe this, "but, I will call on God, and the Lord will rescue me. Morning, noon, and night I cry out in my distress, and the Lord hears my voice." Sign up with your email address to receive a Lifestyle Passport for TSOP! 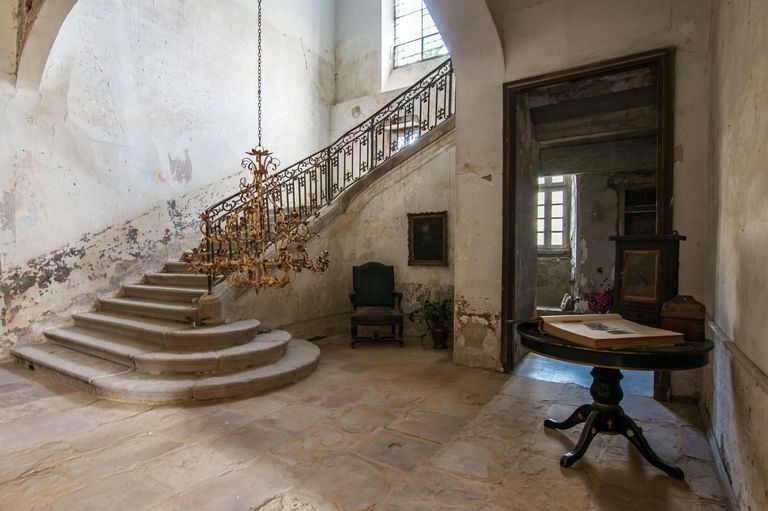 It was "goodbye Summer - hello Fall" and "make my renovation list as painless as possible" season on This Side of Paris. 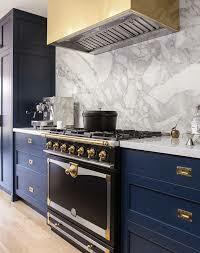 If you were ever involved in any home renovation project, you know it goes beyond the walls of your house and into the walls of your character. The process will soon uncover the hidden truth of what makes something stable and the naked truth about things that are bearly hinged. The best feature on This Side of Paris is the garden wall. It was love at first sight. It is not beautiful at first sight. To the contrary, the rock wall was covered with overgrown plants, ivy, and this kudzu like vine. The gardener inside of me knew with a bit of trimming and landscaping design, this hidden gem that anchors the landscape will be the focal point as you make your way to the house.